A female audience is much more active than a male at searching for answers to questions, selecting and buying goods on the internet. Therefore, to orient the site to the female half is the right decision. A professionally designed website representing your business may be more useful than you think. Regardless of whether you are trying to promote your products, business, blog, create a community and reach a wider audience — owning a website can work wonders. Especially, when the design of the website is targeted at a specific audience, it will give you an advantage at getting more subscribers. 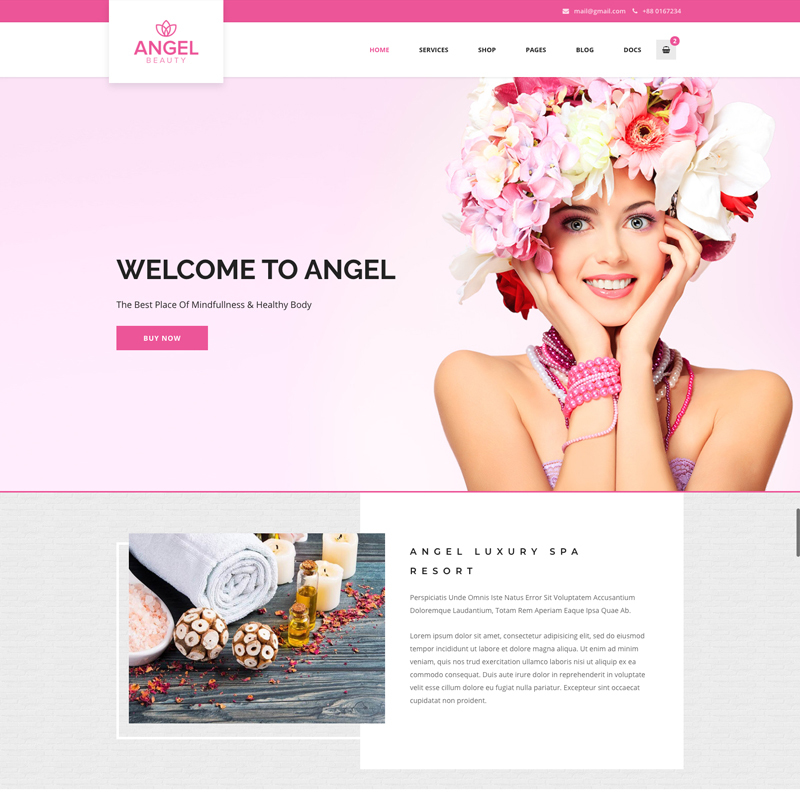 That is why today I made a selection of feminine WordPress themes that will suit any subject: a blog about sweets, fashion, beauty or fitness, a women’s magazine, an online store for women’s goods, etc. 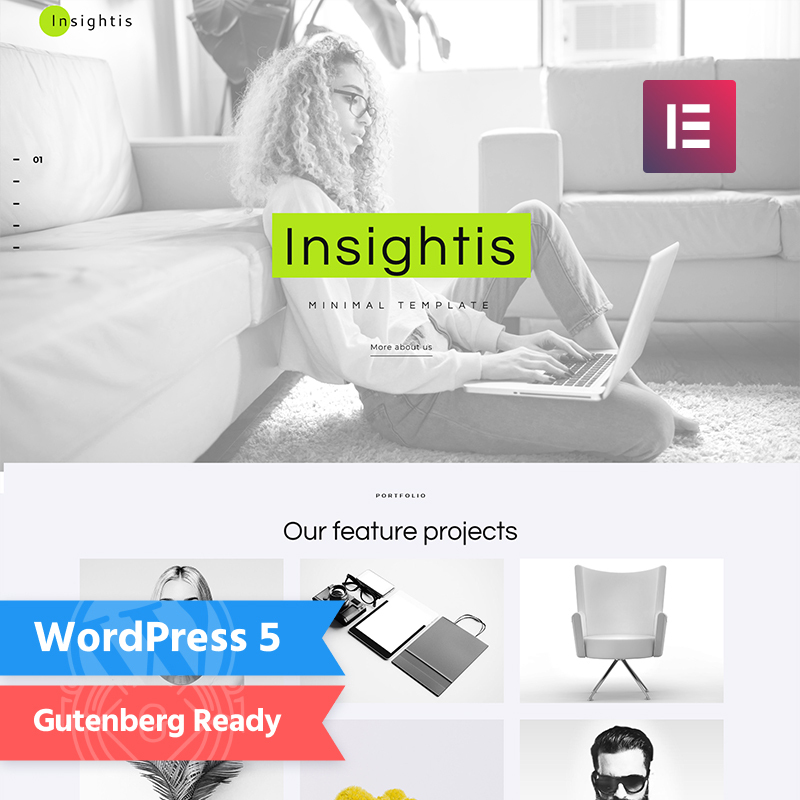 The first feminine theme that I want to present you is Insight. It is aesthetically sophisticated, intuitive, minimalist, modern, easy to use, user-friendly, and adaptive multi-concept WordPress template. 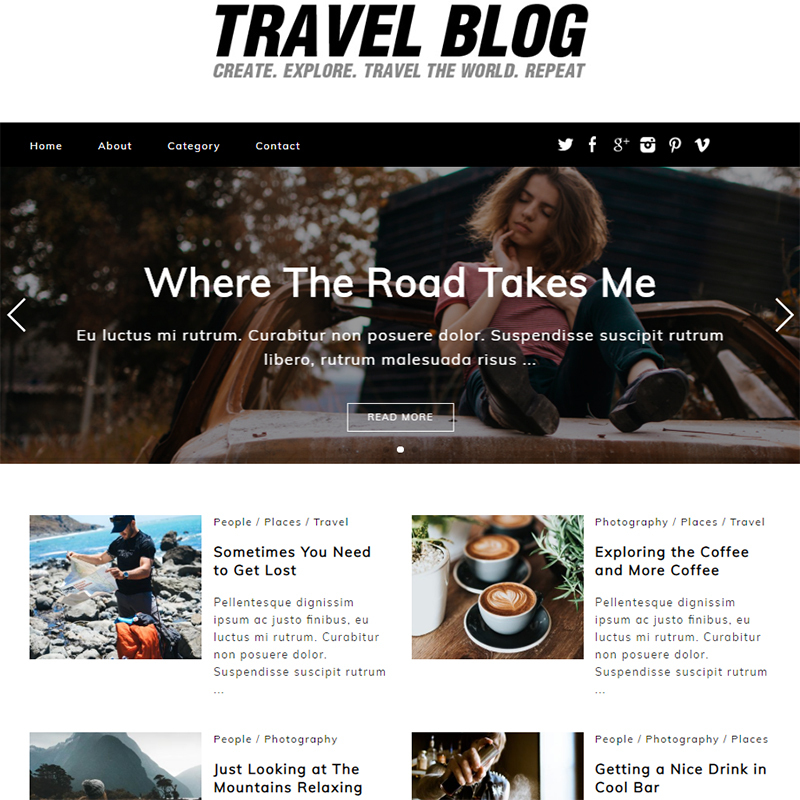 This theme is carefully designed and takes into account all the needs of those who maintain their own blog or online magazine for photographers and designers. This theme is WPML ready, responsive, easy to install and perfect for a portfolio as well. It accompanies a ground-breaking admin panel, animations, mega menus, video backgrounds. All this is easy to customize for making a great blog. 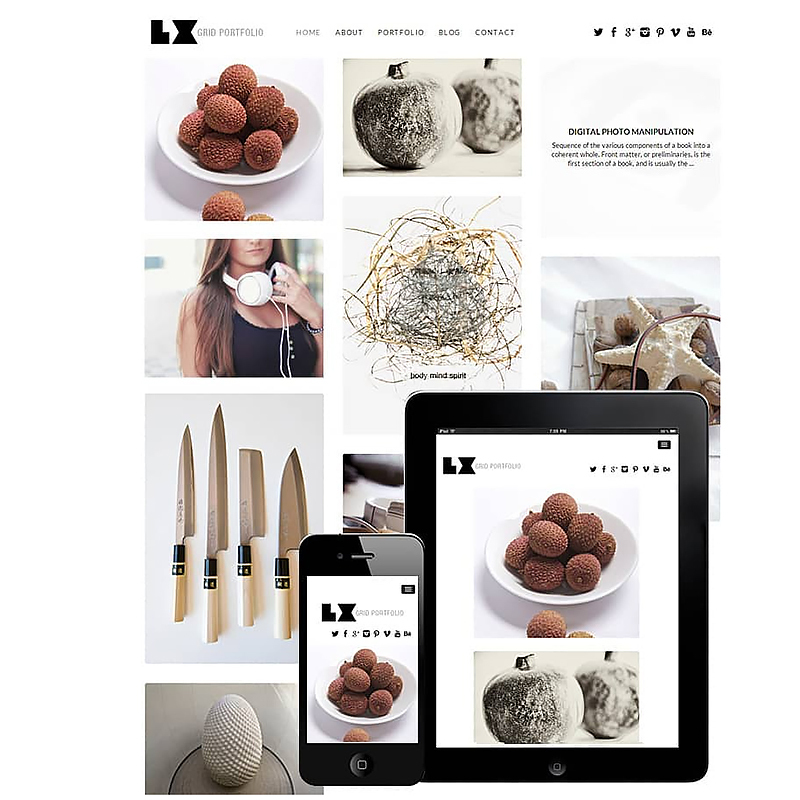 Large Grid Responsive WordPress Theme is a minimalist but charming theme and developed specially for designers. Smart and intuitive, seamless, technically thought out, quickly adapting WordPress theme fits also for fashion and style blog. 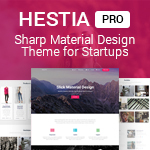 This theme is designed by professional graphic designers, working together with developers and coders, in order to reach webmasters from all walks of life and with any skill level. The theme allows you to easily and effectively create customized blogs using unique visual aesthetics, which is ideal for webmasters creating blogs for women. The mobile-friendly design is compatible with many popular browsers. Responsive Full-Screen Gallery makes this theme particularly magnetic. The name of this theme speaks for itself. So feminine and so wonderful. 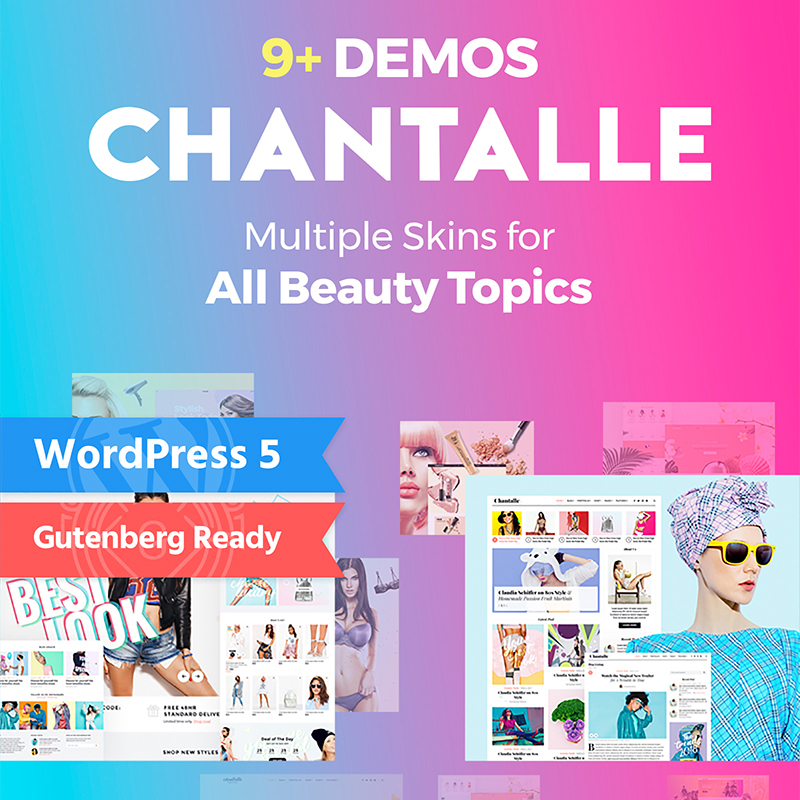 Chantalle is a complete package of everything you need to create a professional website easily. 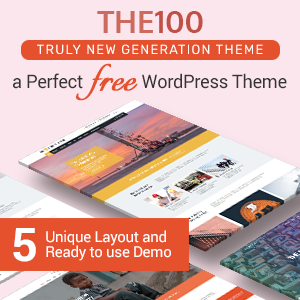 Modern, multi-purpose, with amazing features — this theme is definitely worth trying. Ideal for beginners as well as for large enterprises in a niche beauty. 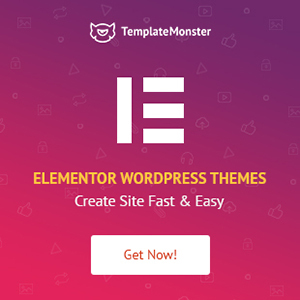 The great thing about this theme is that it is compatible with Gutenberg and supports Elementor Page Builder. It has a lot of different demonstrations, each of which is designed for a specific niche. 9+ demos for clothing store, jewelry store, organic food, lingerie store, hair salon, spa salon or fitness. 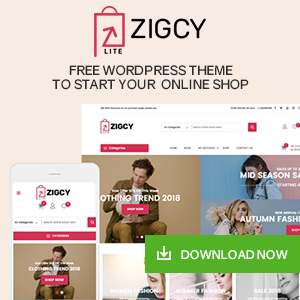 Ecwid ready will help you to create an online store very easy. The template is optimized for SEO, with cross-browser compatibility. Many Great Headers, Footers, and Blog Layouts. 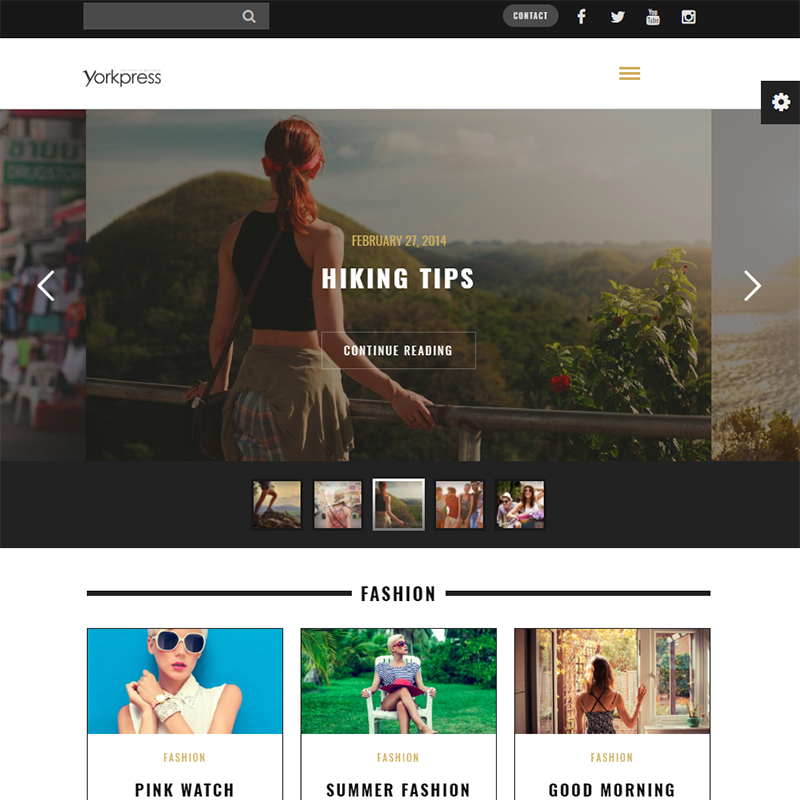 Yorkpress is an attractive, minimalist responsive WordPress theme for your blog. Designers have developed this theme so that webmasters intuitively and easily create attractive women’s magazines and blog websites. 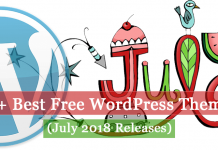 Yorkpress includes several targeted widgets and plugins designed to make content popular and integrate your website through social networks. This will attract a huge amount of traffic to your pages and posts. WooCommerce Integration and many more wonderful features. Center is an amazingly dynamic, responsive multiplayer WordPress theme for blogs. 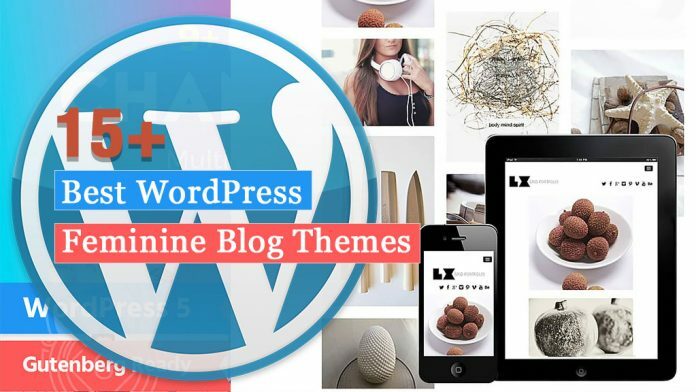 This theme has been designed to serve a wide range of web blogs, from personal blogging platforms to specialized blogs, art magazines and more. Center accomplishes this through stunning multimedia image or video galleries with attractive layouts, grid, and impressive animations. It can be easily customized for a particular client. Also, this theme is compatible with many browsers and mobile-friendly. The next theme is an attractive, expertly designed, powerful responsive WordPress theme. Ideal for the needs of wellness centers, hairdressing, meditation, and yoga classes, as well as many other types of businesses related to beauty and health. 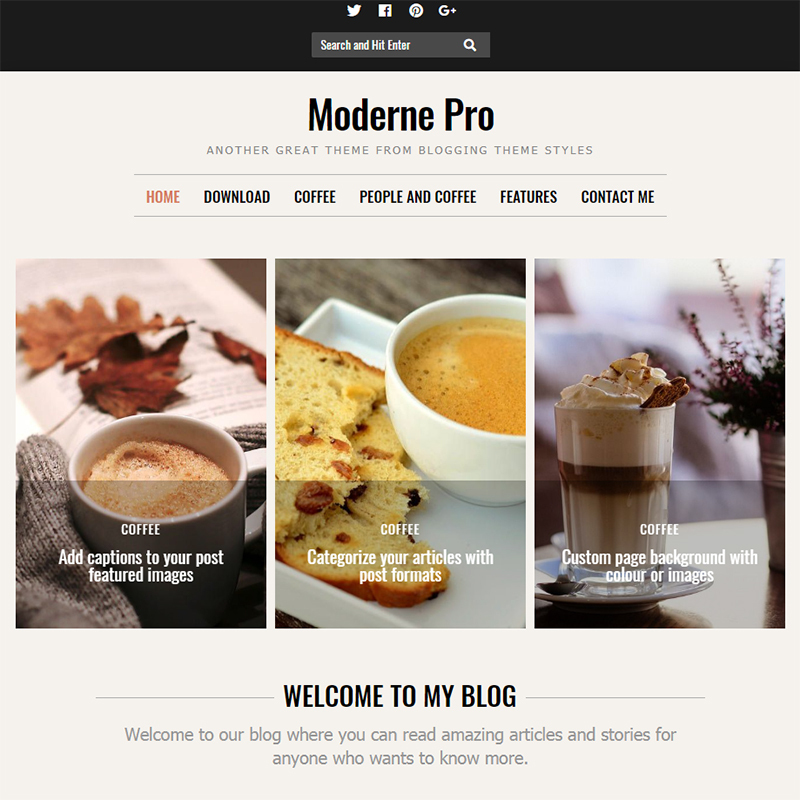 Moderne Pro is a beautiful and very stylish, technologically multi-functional and intuitive WordPress theme. It is designed to share content related to nutrition, an extensive online audience of like-minded people. It contains all the features you expect from a well-balanced theme, including a Theme Customizer, which is very simple and easy to use. The theme has many convenient sections for creating a site. Belle Fleur is a responsive WordPress Multi-Page Theme. This is an ordered set of tools for creating modern websites. Flexible demonstration sites adapt to your needs in minutes. 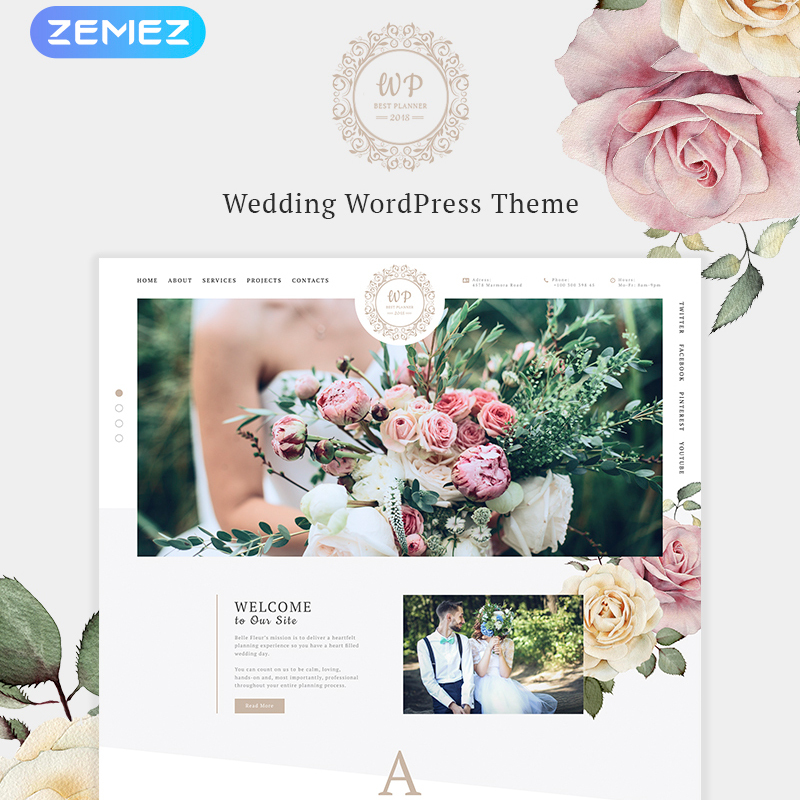 This theme is so tender and romantic with floral elements designed for the wedding business. It could be an ideal portfolio for a wedding photographer or agency. Drag-and-Drop page builder will help you to add some finishing touches. Blaskan is a feminine WordPress theme. Best for lifestyle bloggers. Blaskan comes with a minimalist and modern concept and detailed documentation. Also, it can display interactive entries and cool subpages. The template contains unlimited possibilities for both typography and colors. Blaskan is a great tool for blog posts and displaying images of all kinds. This can create a pleasant atmosphere that will invite your new readers. The developers have optimized this theme for SEO and add any widget you want. 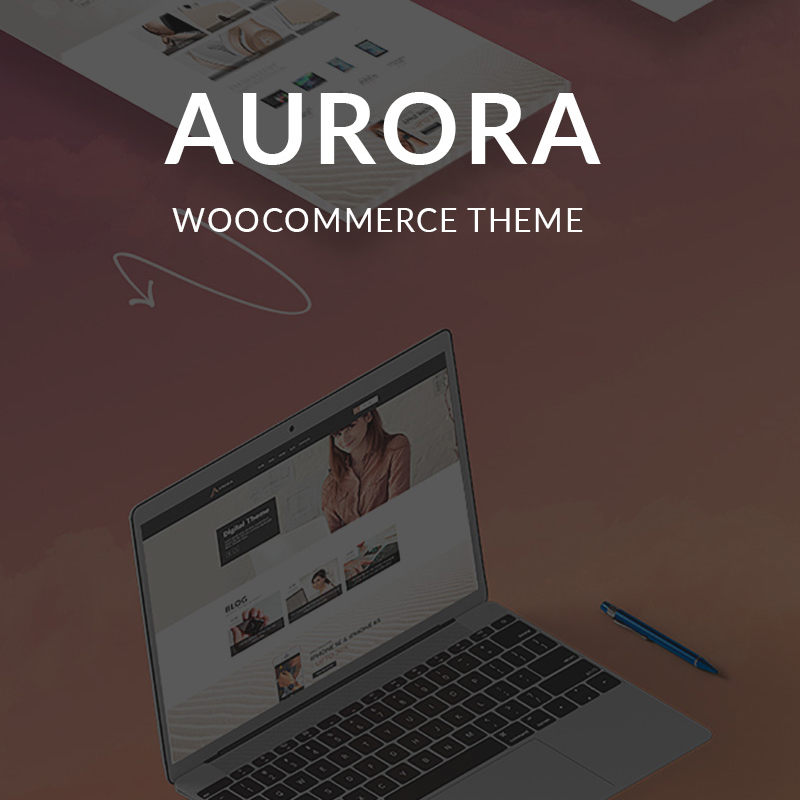 Aurora is an incredibly flexible, powerful responsive WordPress theme designed to meet the needs of a wide variety of websites. WooCommerce e-commerce plugin integration will turn your website into an online store within twenty-four hours after installation. Aurora has dozens of included page types, including personal and corporate blogs, product galleries, interactive product carousels, 6+ home page variations, powerful HTML5, and CSS3 platforms, easy coding style for fast page loading, and SEO optimization. This is a blog theme, convenient for travel, food, and lifestyle posts. It has many high-quality features, such as fast page loading, mobile-friendly design, cross-browser compatibility, SEO friendly and responsive layout. Another noticeable feature is a large slider that attracts the attention of visitors. The blog theme is minimalist, that allows it easy to read. 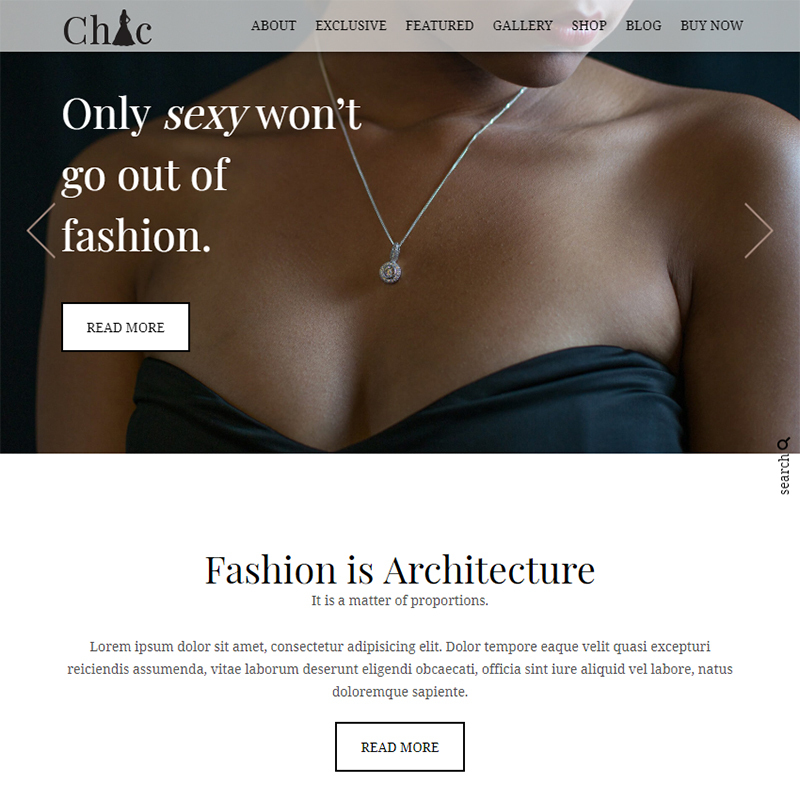 Chic theme is a fantastic, beautiful, creative WordPress theme for your beauty blog, tailored to the latest in fashion. 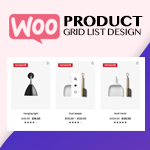 You can use this theme as an online shop as well thank WooCommerce plugin. The developers have documented this topic in detail, which simplifies the process of setting up and launching the site. This theme has all you need and it easy to customize. A vibrant, dynamic, modern, responsive multiplayer WordPress theme. A wonderful creative solution for the needs of bloggers around the world. 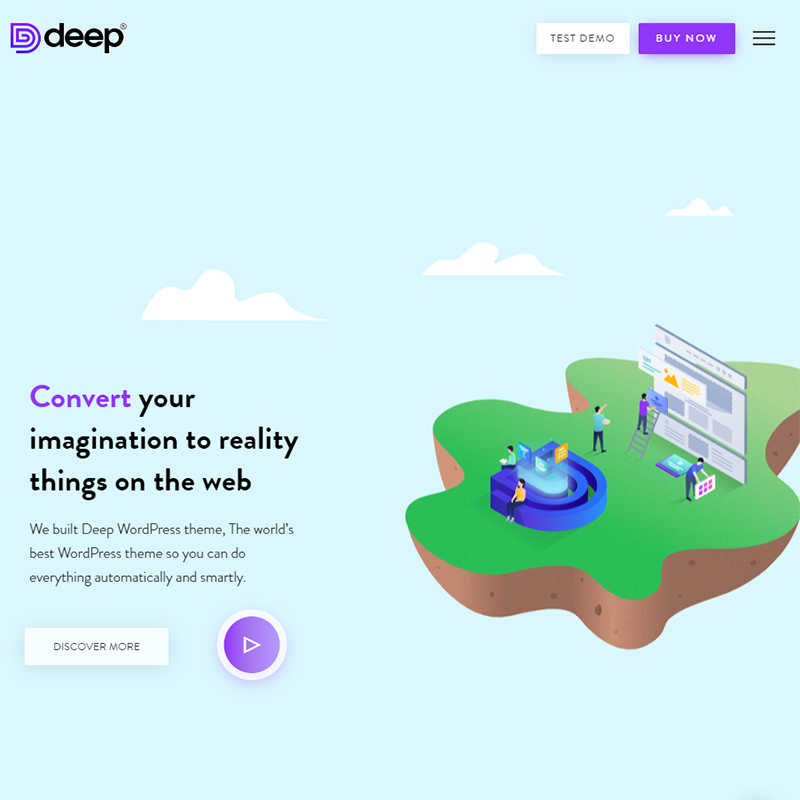 With Deep, creating an attractive, visually impressive blogging website is easier than ever before. Any creative woman can make with this theme her dreams come true by using free demos, header, and visual footer builder. Also, this theme is just made for Elementor lover! 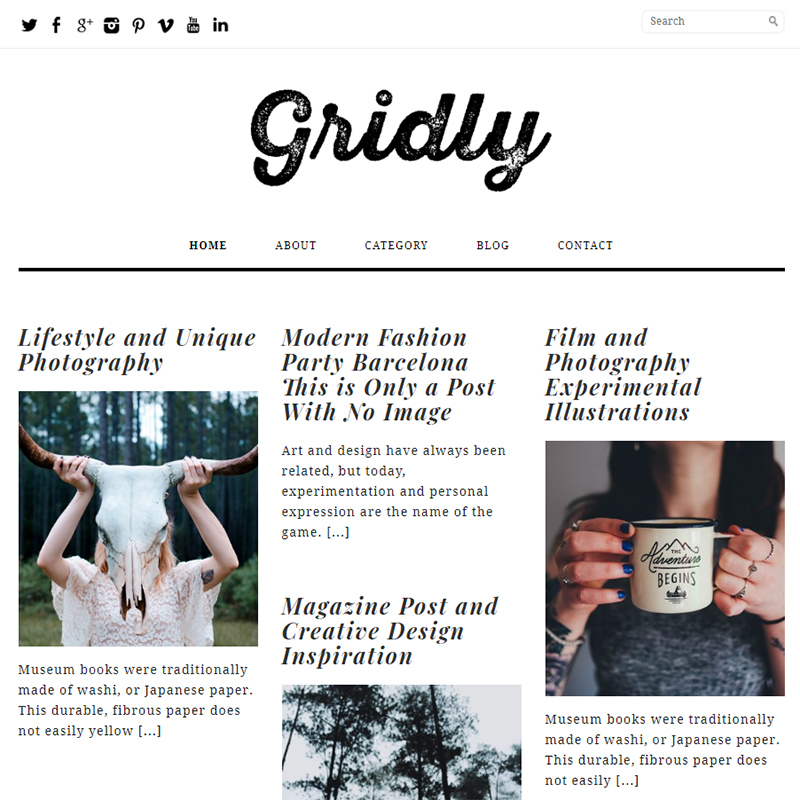 Gridly is a publishing and writing-oriented masonry WordPress theme. It is a platform for creative women, who wants to share their thoughts and experience. With the theme, you get unlimited colors and custom background images. Gridly is compatible with many browsers and mobile-friendly, which is perfect for a magazine. Gridly knows that you want to stand out, and it gives you the right set of tools and functions to work with. It guarantees that users will find your site unforgettable. And the last one in my list is an infinitely flexible, powerful, responsive WordPress theme. 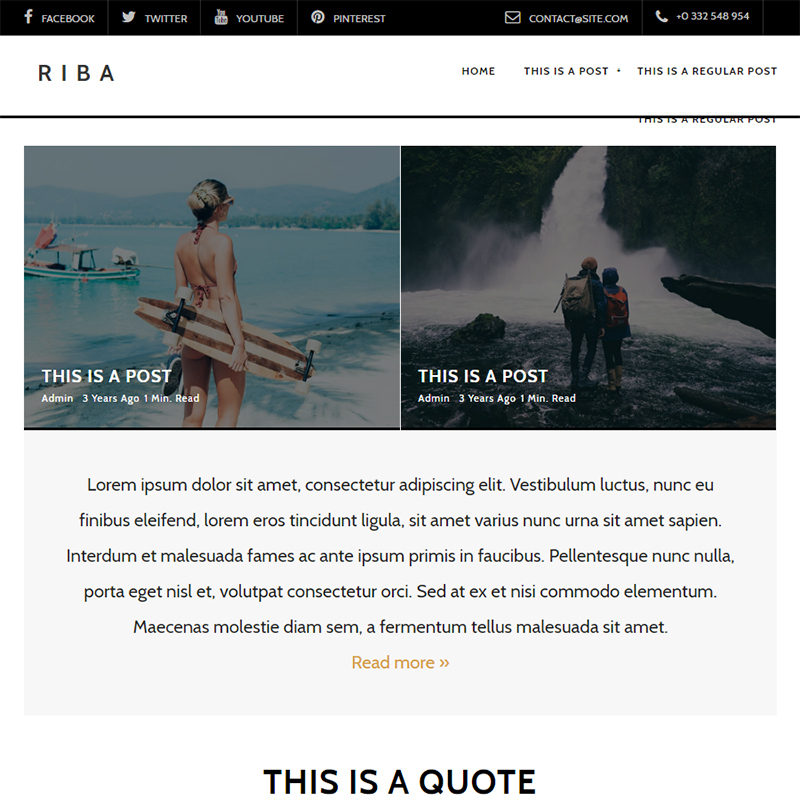 Riba is perhaps the best blogger theme. It is perfect for sites engaged in all fashionistas delights and for travel blogs. The flexible and innovative Retina ready, complete with theme, provides an incredible set of tools and features that will decorate any page of a website within minutes. I hope you don’t feel that you’ve wasted your time and really have found one of the themes exactly for you. If you have not found your business, don’t worry, you will definitely find it. You just need to start. The main thing is to accept yourself as a creative person than everything will be easier. Previous articleNinja Popups vs Convert Plus vs Layered Popups – Which is the Best WordPress Popup Plugins? Next articleHow to Display Related Pages in WordPress? 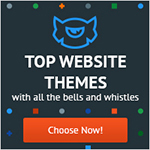 Hey Buddy!, I found this information for you: "15 Best WordPress Feminine Blog Themes". Here is the website link: https://wpallclub.com/wordpress-feminine-blog-themes/. Thank you.